We are the world's leading source of analysis of failed orthopaedic implants. We bring together surgeons and engineers with patients, to learn lessons from failed orthopaedic implants. Since 2007 we’ve collected 8,000 components and published 130 full journal articles, sharing our expertise with leading hospitals in 29 countries. Through our research we're enabling safer, better-informed and more innovative orthopaedic care. 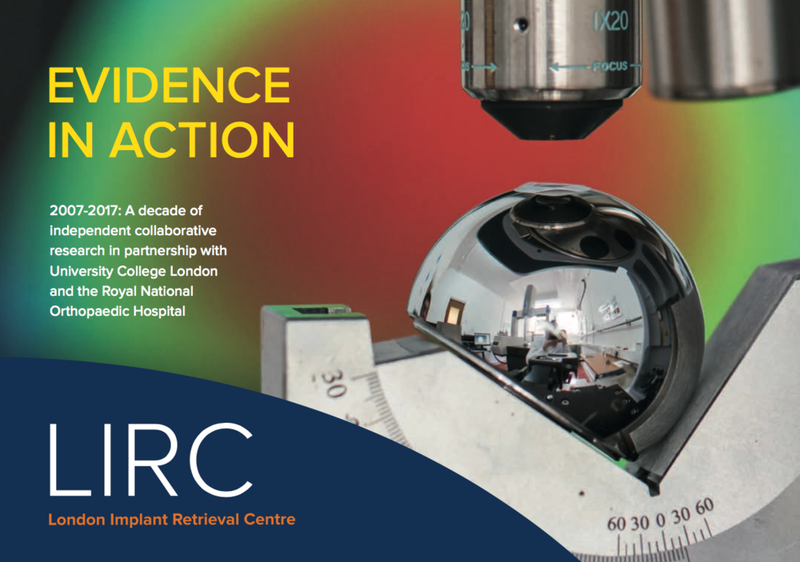 We are leading research into understanding the clinical significance of retrieval findings on revised implants and the surgical, implant and patient risk factors for this.